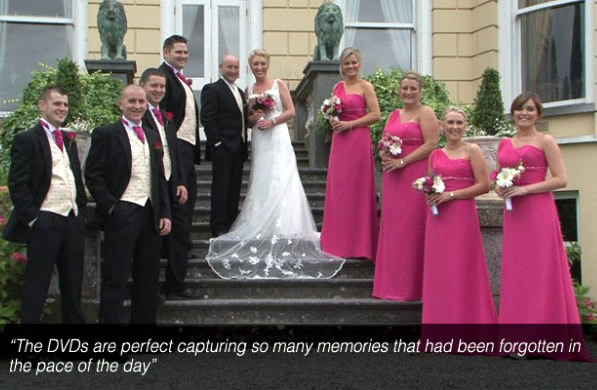 At Wedding Video Kilkenny, we offer fantastic value for money and Special Offers. We appreciate many of our clients are operating within a budget, and believe this should not prevent them from having their own beautiful wedding memoir – a unique wedding DVD. As always, I offer my customers my high standard of service for a very reasonable price. Over the years I have never charged for mileage because I know how expensive a wedding day can be without adding another hidden fee. 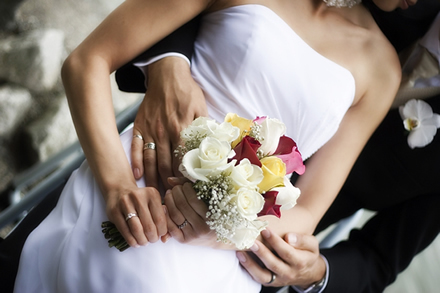 We appreciate now, more than ever, how our clients may find themselves planning their wedding within a budget. 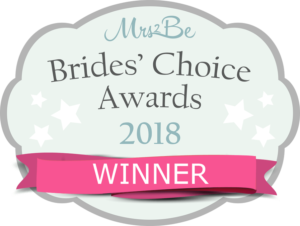 That is why we do our utmost to ensure we deliver high quality wedding DVDs at a great price, while ensuring all our clients’ choices and needs are met. Location filmed to show your audience where your wedding is taking place i.e. church, flowers, little details etc. The most competitive Videographers in Kilkenny, Tipperary and Munster! 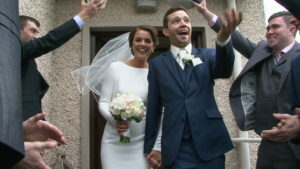 The peace of mind that your wedding Video is being filmed in a professional, unobtrusive, and discreet manner using the latest technology and HD cameras.